SLB is pleased to host yet another guest symposium. In 2019, SLB will host a session at the AAI 2019 meeting in San Diego, CA. Below are the featured speakers that have been selected from applications from the membership. Another example of the many opportunities that SLB membership offers! 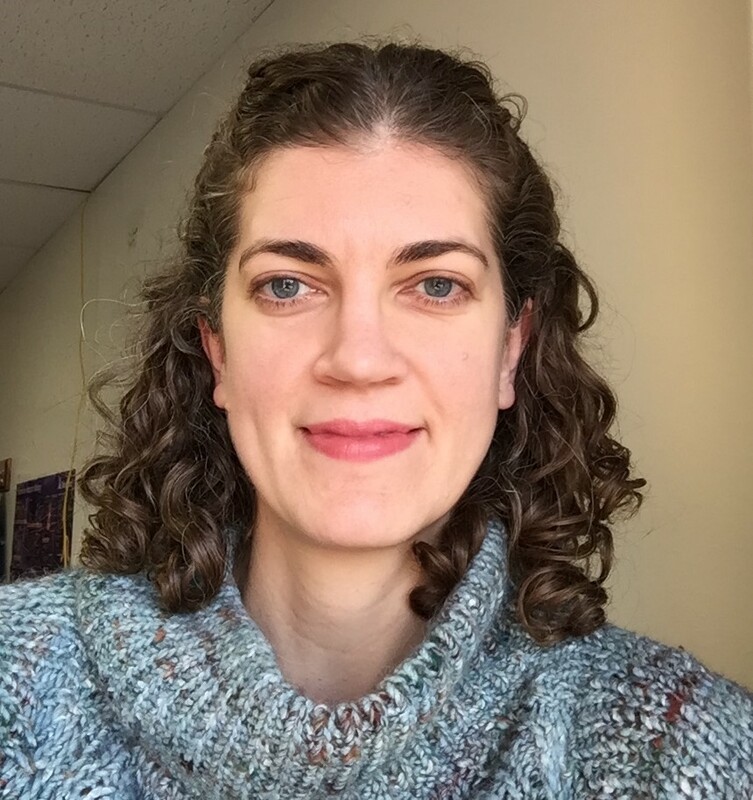 Dr. Meredith Crane is an Investigator in the Department of Molecular Microbiology and Immunology at Brown University. She also completed her PhD work at Brown University, where her research focused on viral sensing mechanisms and innate immunity during acute murine cytomegalovirus infection. Her interest in innate immunity continued as she pursued her postdoctoral work in the Department of Surgery at Rhode Island Hospital. There she focused on the role of monocytes and macrophages in wound healing. Poor wound healing is a serious clinical problem, and her current work aims to model the complex clinical situations that delay wound repair. 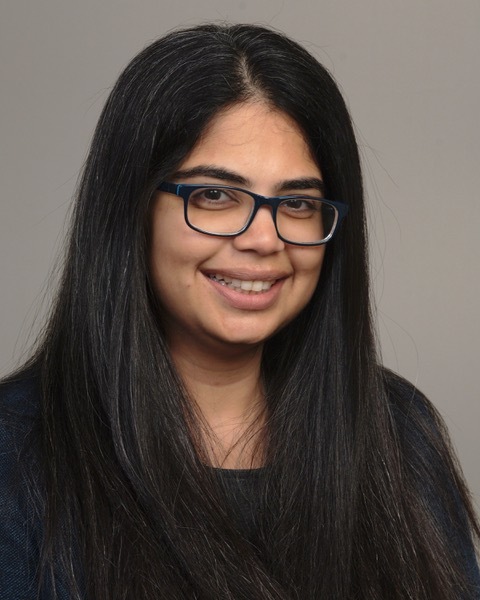 Using a murine model of post-traumatic pulmonary infection, she is examining the interaction of these two inflammatory sites, and how an ongoing cutaneous wound healing response influences host antimicrobial defense in the lung. 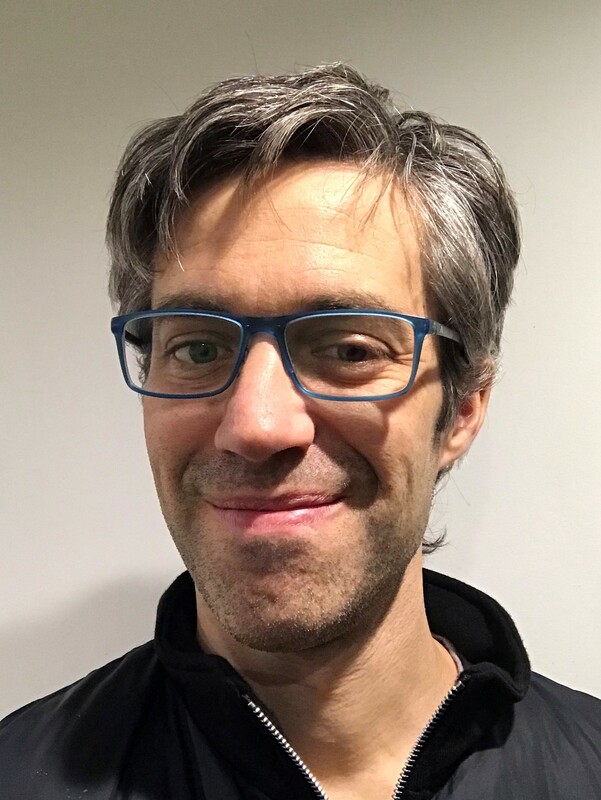 Dr. Noah Fine completed his Masters degree at York University with Dr. Ron Pearlman studying siRNA induced silencing in the single celled protozoan, Tetrahymena thermophila. This work, published in Cell, was listed as part of the number one scientific breakthrough of 2002 in Science Magazine (J. Couzin, 2002). From here, Dr. Fine did his doctoral studies with Dr. Rob Rottapel at the University of Toronto, focusing on the mechanosensory response of neutrophils to shear stress due to blood flow. This work demonstrated a unique role of the guanine nucleotide exchange factor, GEF-H1, for neutrophil mechanosensory responses and efficient recruitment to inflamed tissues. Dr. Fine is currently doing his Post-Doctoral studies with Dr. Michael Glogauer in the department of Dentistry at UofT. Motivated by the highly sensitive nature of neutrophils towards extracellular stimuli, he developed a novel flow cytometric assay for assessing the basal immunophenotype of neutrophils in biological fluids. Through this approach Dr. Fine has demonstrated unique neutrophil activation/priming states at high resolution in blood and saliva of both mouse and human. The primary goal of his ongoing studies is to identify changes in tissue and systemic neutrophil activation states in health and during acute and chronic inflammation, with the goal of developing sensitive diagnostic and prognostic clinical applications. Smita Gopinath received her B.A. from Mount Holyoke College in Biology and English. She earned her Ph.D. in Microbiology and Immunology working with Denise Monack at Stanford University where she investigated the role of gut microbiota and the host immune response in Salmonella carriers. She is currently a postdoctoral associate with Akiko Iwasaki at the Department of Immunobiology at Yale University where she studies the interactions of the vaginal microbiome, genital viral infection and the host immune response. Her research group will investigate the mechanisms of host-pathogen-microbiome interactions at the mucosa. Dr. Allison Malloy is an Assistant Professor in the Department of Pediatrics at the Uniformed Services University of the Health Sciences in Bethesda, Maryland. Her research program focuses on the influence of age-dependent immune development in response to respiratory viruses, primarily respiratory syncytial virus and influenza. 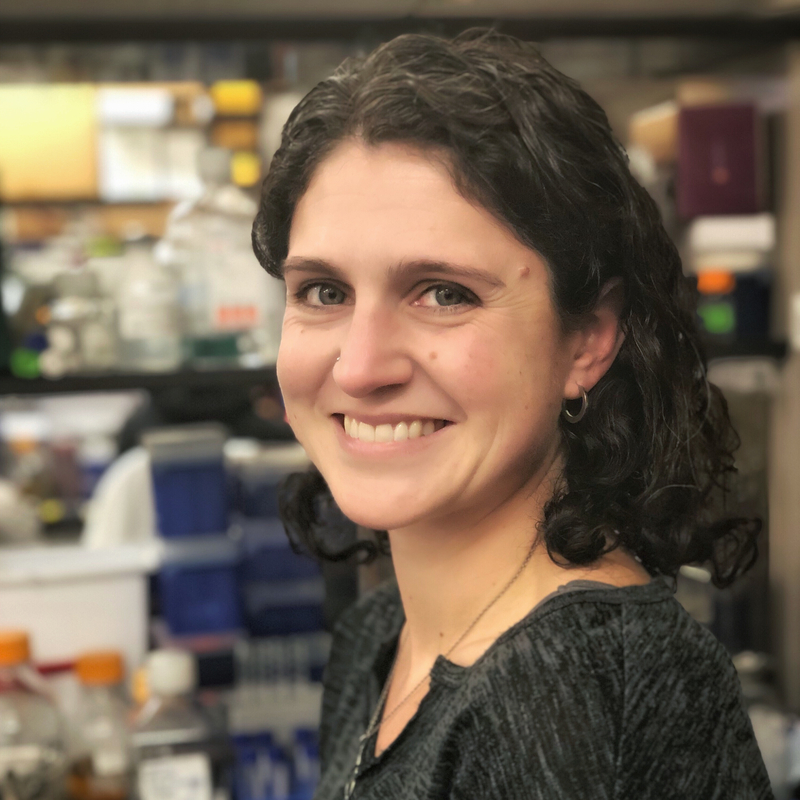 Her interest in early life immunity to infection was influenced by her experiences as a resident at the Children’s Hospital of Philadelphia, which was followed by a Pediatric Infectious Disease Fellowship at Children’s National Medical Center in Washington, DC. During Fellowship, she worked in the laboratory of Dr. Barney Graham at the Vaccine Research Center, NIAID, NIH and developed model systems for studying neonatal immunity in the respiratory tract. The long-term goals of her research program are to target infant dendritic cell activation to induce effective memory T cell differentiation for intelligent vaccine design.